The goal of the ParallelCities project is to help with today's society's existential angst: a general lack of purpose and meaning in life, a bit of helplessness in the face of all that is happening in today's world, and a certain kind of loneliness, despite us living in cities with millions of inhabitants, and being uber connected to everything and everyone in this super globalized world of ours. The proposed solution is to help people create a more socially connected world, by having purpose and meaning spring from powerful communities where meaningful relationships can be created and maintained, and where the real power of today's cities can be tapped - the political power of having all its millions of inhabitants connected and acting together. ParallelCities was the end product of my master's thesis work at Harvard University in which I focused on social space design - how to design spaces that help people interact, collaborate, and socialize better, as well as help create better communities. Most of the thesis research and findings focused on architecture, but some of the challenges could be best solved by a digital solution, thus the last part of my thesis turned in to what you will see below. Immediately after graduating it led me to founding the tech startup "ParallelCities.com" and trying to bring parts of the project to life. At the end of this page you will find two videos showing the products that the startup produced and launched to the market. However, we will start by looking at the project as it was presented during my thesis defense at Harvard, May 2009. ​I found three main challenges to overcome in attempting to create a more socially connected world: 1) trust, or the lack there of, in today's world where we are surrounded by millions of people, all strangers; 2) bridging the information gap separating you from the few people with whom you have meaningful connections in that large crowd; and 3) lack of time - given the amount of time one works today, the amount time it takes to commute to work, and the time it would take to travel to meet friends and socialize. To solve this, ParallelCities' proposal was for a "social web browser" of sorts, to leverage the power of the internet in providing information, and saving time - with the immediate access mobile technology provides, and ability to connect to anywhere in the world, instantly. 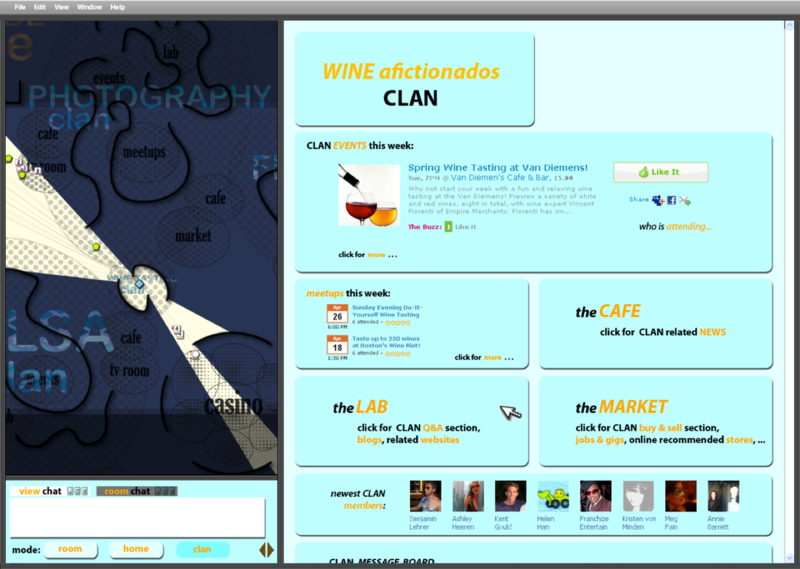 In this social web browser, the first thing of note, is one's avatar. 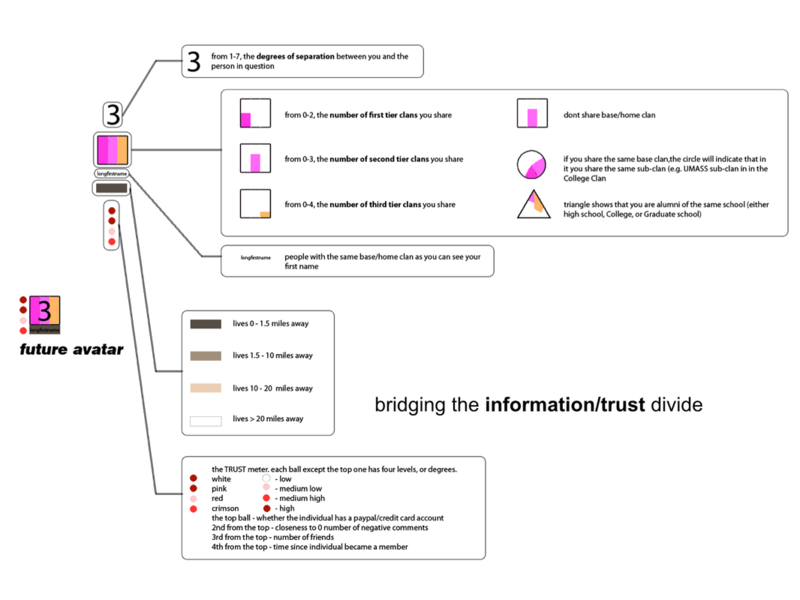 Information, and trust, are two of the biggest obstacles to overcome in attempting to create more social connections today, and, to that end, ParallelCities introduces an information based avatar instead of a representational one (e.g. a photo). This avatar starts, as you can see above, bridging the information gap separating you from the people around you, by allowing you to see, at a quick glance: meaningful connections you share (communities and interest areas you have in common - which in ParallelCities are represented by "clans" you can become a part of), degrees of separation from each other, approximate distance you live from one another, that person's trust meter, etc. So one's avatar would look one way to person X, and a different way to person Y, since the avatar would highlight how their unique set of data relate to each other. ​ParallelCities is a conceptual project showing a number of different ideas on how to make for a more social internet experience. First thing you will notice, as you look at the interface, is that it is divided in to 2 parts: the right hand side equates to what a conventional web browsing experience looks like today, with pages, links, etc; and on the left hand side you have a 2D world, similar to a computer game. The two sides are connected, so as your avatar moves around on the two dimensional world, you trigger different webpages to come up on the right hand side, essentially providing an architectural meta framework to filter, and structure the information, and experience of the internet. The purpose behind this spatial framework is to bring some of the characteristics, and qualities, that the physical world, and architecture, have in facilitating social interactions - chief among them: relationships of closeness vs. distance, allowing for chance encounters and repeat encounters, enticing exploration, and offering different degrees of privacy. But how to create something meaningful from this, given that there are billions of people using the internet? The first step is subdividing this immense group in to subsets. ParallelCities is betting on more and more people living out of urban areas, where the majority of the world's population currently lives. So, you will find in the 2D world a virtual city of the city you live closest to. These virtual cities are composed of "Clans" which form the different communities, and represent topic areas of interest around which neighborhoods are formed in these parallel cities - spaces that help build one's identity. Not the less meaningful neighborhoods of today's real cities (whose populations are so transient) which are based on geographical proximity alone. ​The next step was to understand the level of privacy one would find desirable doing each one of those activities. Sometimes one might want to do something by oneself, sometimes with some friends, sometimes with people that are interested in a particular topic (random strangers would do), etc. This allowed for the creation of 3 different "Realms," again tying it to a spatial framework: 1) the "Room" realm which equates to the current experience of the internet, where there is complete privacy if one wishes; 2) the "Home" realm, where one engages in activities with one's friends and family; and finally 3) the "Clan" realm, which is the hybrid experience of the 2D world mixed in with webpages. The Original ParallelCities SOCIAL Web-Browser - CONCEPT from Sidi Gomes on Vimeo. On the video below you see the mobile application, which is a counterpart to the social web browser shown above. This is for when the user is out in the city itself. It allows the user to identify and interact with other members of his clans/communities, get badges for completing activities and visiting clan spots, etc. 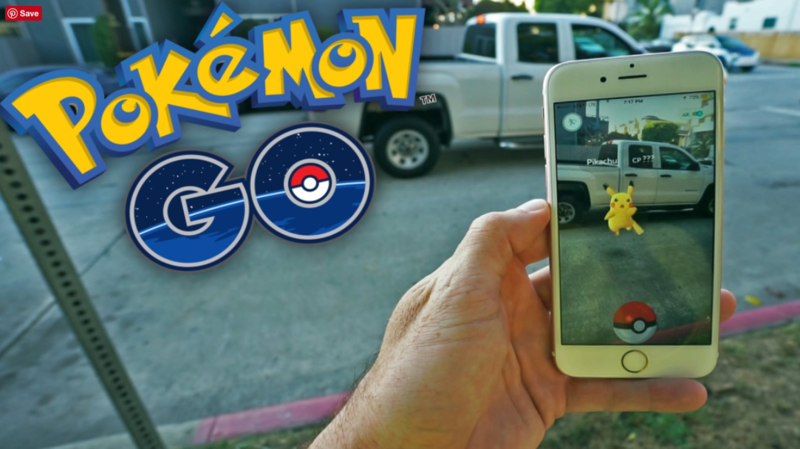 Similar to the Pokemon Go video game in some ways, in that it entices the users to explore the real world, and creates a framework to facilitate interactions between its users. The Original ParallelCities MOBILE application - CONCEPT from Sidi Gomes on Vimeo. Below is the final product of my Master's Thesis ParallelCities Project at Harvard's Graduate School of Design, which I developed immediately after graduate school as a startup. What you see below are videos of the products we released to the public: a mobile application and a web browser application, which were release in 2010 and 2012 respectfully. You will notice that we were only able to test out small pieces of the ideas shown above, so to better get an idea for the project, see the two videos directly above this. If this project interests you, please don't hesitate to get in touch. I have stopped working on the project, but believe the ideas are more relevant than ever, and with the right partner, specially now that technology has developed enough to be able to implement many of these ideas, the project could still go far.